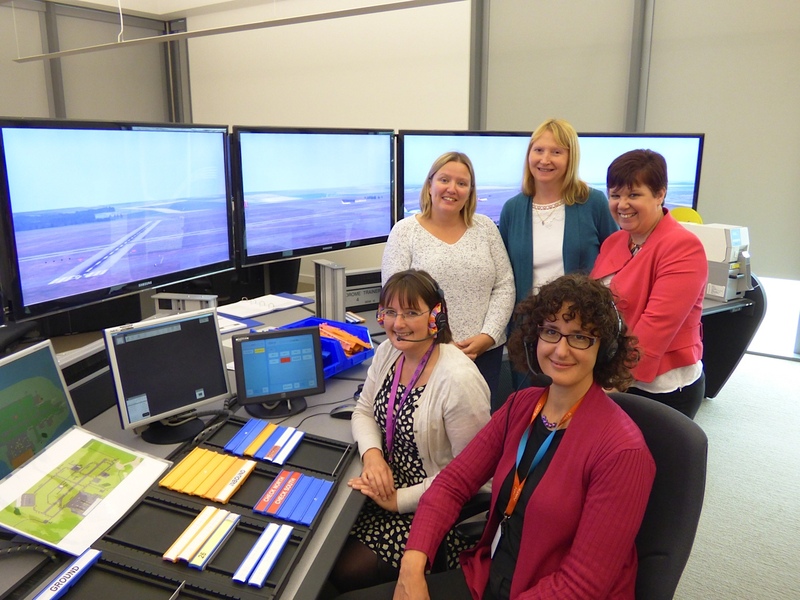 NATS, the UK’s leading provider of air traffic control services, has partnered with NOCN to accredit the air traffic training courses NATS delivers. NOCN creates flexible qualifications for organisations that offer education and training to their students or members or staff. NOCN’s qualifications help people gain the skills and confidence that lead to an apprenticeship or a job. “We’re delighted to be working with NATS on these highly specialised and key industry sector qualifications. This is the first suite of qualifications that we’ll be developing and our next phase will be around the Air Traffic Safety Electronics Personnel (ATSEP) scheme which is the competency based training scheme being introduced globally for Air Traffic Control Engineers. Front: Angela Barski, NATS Training Internal Standards Officer, Rachel Bovill, Qualification Development Manager NOCN, Standing: Ann Maxwell, ADI Course Manager, Sandy Pickford, NATS Training Coordinator, Jane Jones, NOCN Director of Business Development. NATS is a leading air navigation services specialist, handling 2.2 million flights in 2013/14 covering the UK and eastern North Atlantic. It also offers training services to customers worldwide, including airports, air traffic service providers and Governments. Simon Hocquard, Director Operations, Strategy at NATS added: “NATS Training is looking forward to partnering NOCN in the development of accredited qualifications of our Air Traffic Control and Engineering courses. Many of our courses are already Civil Aviation Authority approved and with NOCNs expertise they will also be recognised in a wider field of education. The training is for both European and international students. All will have to pass the basic training, which covers an introduction to Aviation Law, Air traffic Management, meteorology, navigation, aircraft and equipment and systems, before progressing onto rating training. 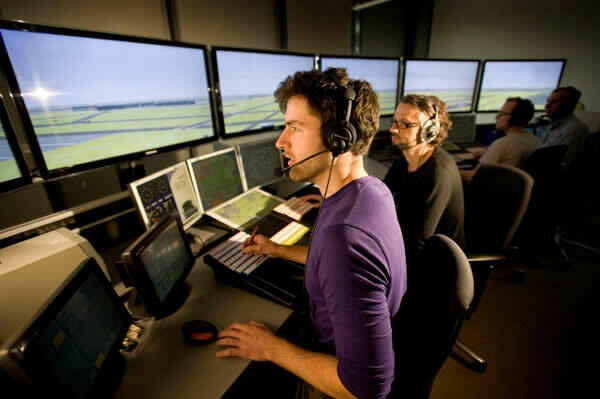 Rating training focuses on three main areas; Aerodrome, Approach and Area which deal with the various job disciplines in which controllers may operate air traffic services. The NOCN qualifications will allow the trainees to reach the student licence stage. They will then go on to do work experience and other training before gaining their full licence. Of the 3,000 people who typically apply to be controllers, only around 20 go on to complete the training process, which can take three to four years.